If you want to learn to take better photographs, prepare for the trip of a lifetime or simply want to understand your camera better, these workshops are a must for all amateur wildlife photographers. Run by professional photographer, Dave Stevenson, (http://www.davestevenson.co.uk) these day long workshops combine a tutorial session and two incredible locations to practice in. 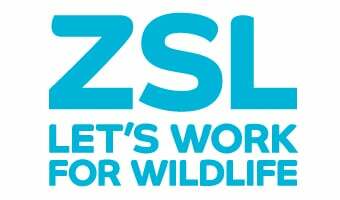 This year we are pleased to be working with Lenses for Hire (www.lensesforhire.co.uk) who are offering a 20% discount on lens hire to ZSL workshop participants-the perfect chance to learn to use high-end equipment under the watchful eye of an experienced professional. General workshops will teach you more about the technical side of photography and start to look at the fundamentals of composition, leaving you with the knowledge to keep your photography moving forwards. Advanced workshops explore composition and how to approach the art of photography, with a view to telling incredible stories through taking more unusual, creative and impactful photographs. Our vouchers make excellent Christmas presents, order by Midnight on 18th December to receive in time for Christmas! Please visit our Frequently Asked Questions (FAQ's) page for more information on our General level and the Advanced photography workshops.